You don’t need an excuse to go out and party, but Cinco de Mayo is definitely a great reason to get your fiesta on! 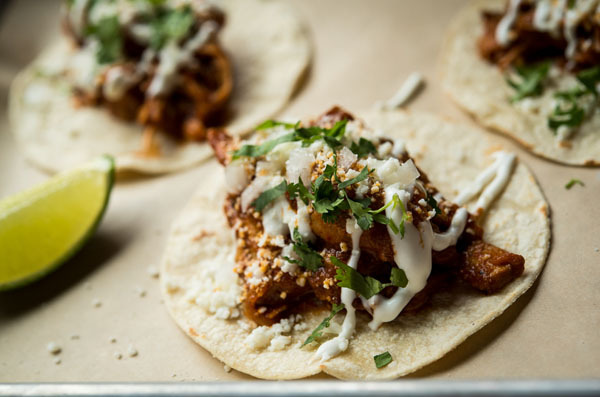 These fun and tasty Mexican spots will get you in the mood…for tacos and tequila of course! Get your Cinco de Mayo on at Haven Rooftop with tequila shots, Mexican beer, plus all the tacos, guac and ceviche you can handle! For the most fun and Instagrammable Mexican fiesta around, head to Camacho’s in Union Square! With a fun vibe, tasty food (trying anything with the short ribs!) and muy delicioso cocktails, you won’t want to miss this party! Guac Tacos and Tequila will be serving up margaritas and taco specials in addition to their large variety of guacamole, including Exotic Mango and Exotic Sweet Corn, in addition to their authentic Mexican specialties. Urbanspace Vanderbilt will be serving up lots of sangria to go with their tasty, authentic Mexican dishes. The West Village’s Tavo has created a special menu of six cocktails to get you ready for the most fun holiday of the year! 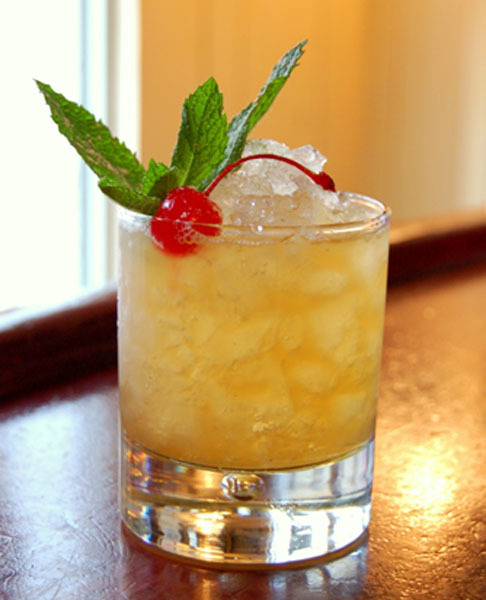 From the Luchador to the Selva Negra, bartender Diego Livera has something for everyone! 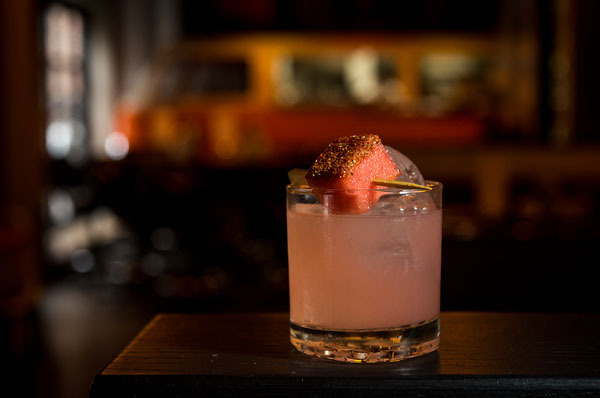 For the tasties cocktails around, you’ll want to check out Scarpetta this Cinco de Mayo! With specialty margaritas you’ll be partying till Seis de Mayo! Why not try a burger this Cinco de Mayo? Well now you can, with 5 Napkin Burger’s spicy Baja Burger which goes great with their Roasted Pineapple Margarita! There’s no better place to have a fiesta than Street Taco, the coolest new Mexican spot in town! From Chicken Tinga Tacos to Watermelon Margaritas, you’ll be eating and drinking the delicioso night away!